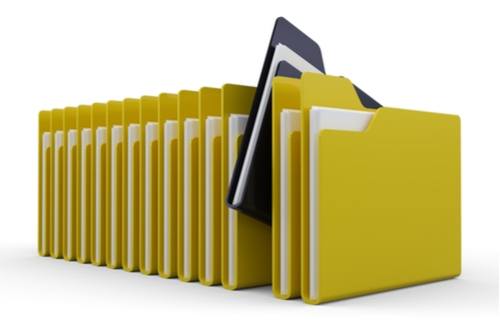 To many, the legal record keeping requirements can be extremely burdensome. But it doesn’t have to be that way. 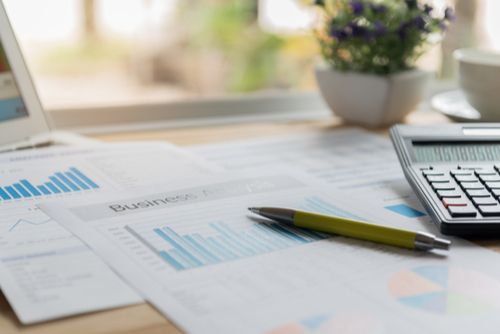 With a carefully planned strategy and effective communication with your tax accountant, you can ease the pain of having to keep detailed records of your business accounts. If you’re struggling to breathe under the immense weight of receipts, invoices, pay slips and superannuation documents, let us lend a helping hand. Your business accounting systems will need to support the type and size of business you have. If you are a sole trader, simple systems might suffice, however as you grow or if you’ve got a larger business you’ll need to have more advanced systems. Contact ATB Chartered Accountants who can help you find the right cloud-based accounting software for your tax filing and records management needs. In most cases, you need to maintain legible records of all documents relating to the operation of your business from the last five years. However, the necessary duration may vary given your circumstances. In fact, if you’re filing an individual tax return you may fall into the category of simple tax affairs. And as a result, some records you may only need to maintain for two years. Do I qualify for simple tax affairs? To qualify as a simple tax lodger, your income must only consist of a salary or wage, interest paid by a bank or government institution, or dividends from a company listed on the ASX. You must also be only claiming deductions on some specific items. To find out if you qualify for the simple tax affairs system, contact one of our tax professionals for a consultation. As a rule, if you’re unsure as to whether you need to keep a particular record, keep it anyway. When it comes to the ATO, it is always better to be safe than sorry. The key types of document that you must maintain records of include any and all payments you’ve received, expenses that you’ve occurred that are relevant to the operation of the business and paperwork related any transfer, purchase or sale of assets. The lesser known record types include any donations you’ve made and all medical expenses incurred by any family members listed on your Australian tax forms. We would recommend having cloud-based accounting systems that have regular automated backups. 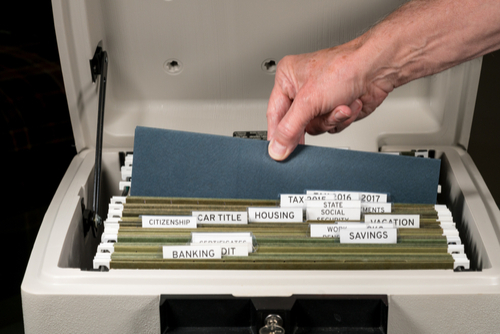 However, if you have local backups or paper records, we highly recommend that you keep your records in a fire-safe box and undertake the necessary precautions to ensure that you have them copied or backed up. In the case that a record has been destroyed, being able to prove that you took every possible precaution to maintain the record will be extremely useful in making your case with the ATO. For those businesses operating predominantly in the cash economy, you need to be extremely careful. While it isn’t advertised, cash dominant businesses are often more heavily scrutinized by the ATO, as it is easier to engage in deliberate non-compliance. 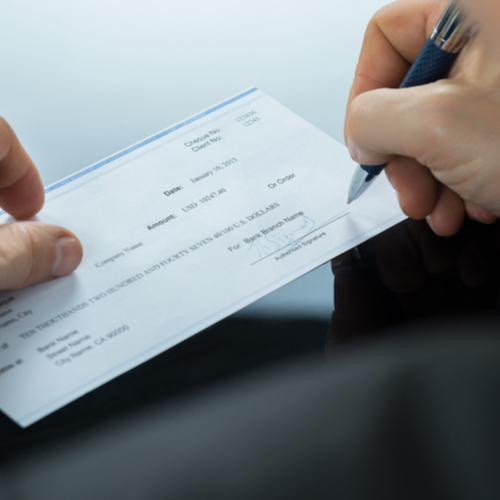 Although it may be tempting, you must report all cash transactions and wages paid in cash. Often business will deliberately hide income to avoid paying superannuation and tax. To fight this unfair advantage, the ATO can apply harsh penalties to businesses caught operating ‘off-the-books’. Such a fine could cripple your business for years to come. Trust us, you don’t want to risk it. In most cases, the ATO will not immediately punish a business that is deemed to have the right intentions. If you’re unsure whether you’re recording your cash transactions legally, it is critical that you get in touch with a tax professional as soon as possible. And if you are found to be deliberately breaking the law, you may be fined on the spot. Tax is complex – let us do it for you, so you can be sure in the knowledge that your financial records comply with tax legislation. Contact ATB Chartered Accountants now.